SharpDX RawInput integration for Cauldron. SharpDX Direct3D9 integration for Cauldron. A library for .NET that integrates the SharpDX DirectX wrapper with LiveSwitch. Provides Assimp Import/Export for HelixToolkit.SharpDX. Provides custom 3D controls for netstandard and netcore based on SharpDX. 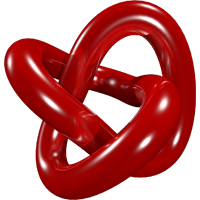 SharpDX module for Gemini, providing integration for SharpDX/Direct3D content in WPF. A library for easy initialization of SharpDX device/context on C#/XAML projects. Supports Windows Phone Silverlight, Windows Store and Universal projects.